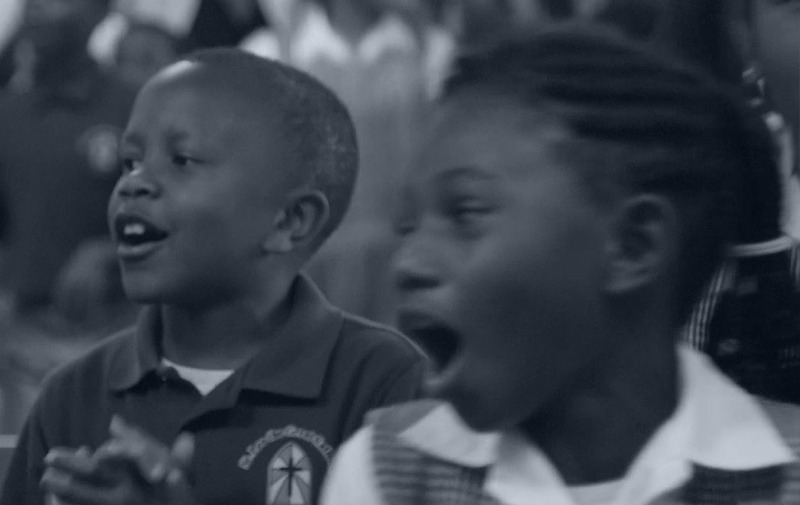 Jazz & Blues in the Schools brings world-class music at no cost to schools serving low-income communities. The best way to help blues, jazz, and roots musicians in crisis is to keep them working. Providing dignified work for artists to continue doing what they love most. Children who attend schools in low-income communities with no music programs who have never experienced live music learn about jazz, blues, and roots music. Many of the thousands of elementary, middle and high-school aged students attending their concerts have never heard live music. By sharing this music at schools that otherwise have limited access to arts and enrichment, we can help to build future audiences. In a digital world, this interaction provides the opportunity to learn how music is actually made. Through Jazz and Blues in the Schools, musicians feel alive with purpose, sharing their life stories with hundreds of new fans and passing on valuable lessons about the history and practice of blues, jazz, and roots music. Your support creates dignified paying work for the legends to perform again and reach children with the magic of music. 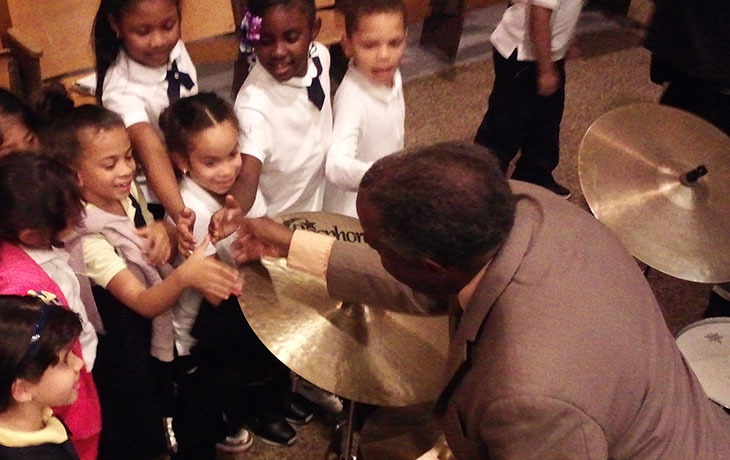 If you would like to host a concert or help introduce jazz and blues to children, we are accepting partnership inquiries from schools, nonprofits, and other agencies across the united states. Download the PDF below for more details on the program.